Dublin based alternative rock band Kodaline released the music video for their song “High Hopes” a little more than a month ago, and it is already nearing a million views. Their music video features Irish Game of Thrones actor Liam Cunningham. The video starts off with Cunningham about to commit suicide, but is soon distracted by a runaway bride. They fall in love and seem to be living happily ever after, until they are both shot by the runaway brides’ ex-fiancé. As of now, their happily ever after does not seem to be that happy. The video ends making it seem as if they both survived, but I think there is a possibility that Cunningham is just imagining her presence. “How this world keeps spinning around” are the last words ending the song. Even though he will miss her dearly in order to live, he has to let her go and start again. 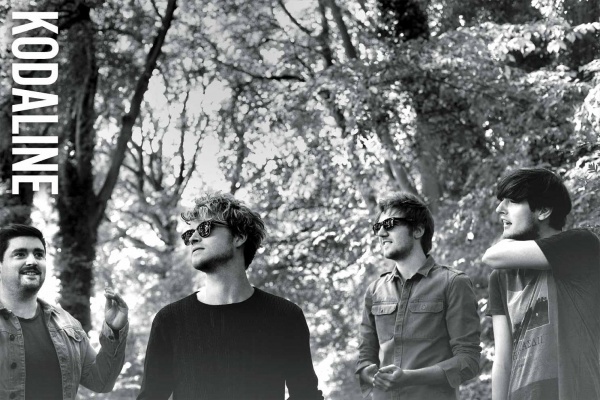 The purity of Kodalines’ music is so refreshingly honest. The way they write is somewhat magical, almost making you feel the feelings they have experienced. Steve Garrigan (vocalist) says that for them “music isn’t just music, it’s therapy.” “When we write music, the first thing we think of is, it’s therapy for us. Then we think of how we can use that feeling to touch as many people as possible.” They are a brilliant band and are beginning to become increasingly popular in the U.S. Check out some of their tracks below! Nina Nesbitt – "Just Before Goodbye"